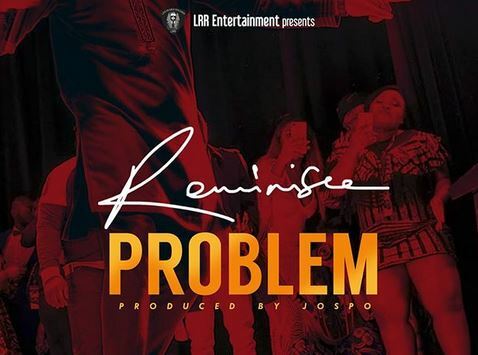 Les Roses Rouges Records Boss Reminisce bangs harder on this Jospo produced track titled “Problem“, The new single is Reminisce’s first single of the year. The new track see Reminisce getting into a Problem with some people, The “Ponmile” singer released “Problem” sequel to “Do You Feel It“. Stream & Download the full audio to “Problem” by Reminisce Below, Don’t forget to share. Full audio produced by Jospo.